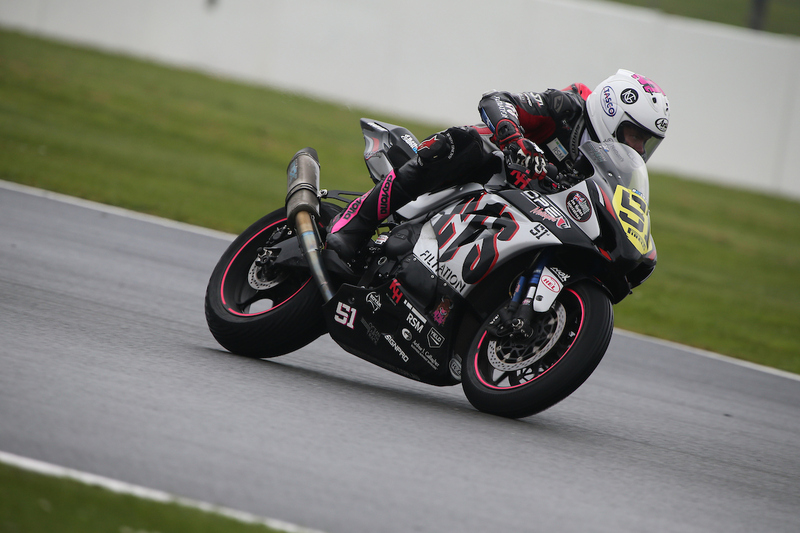 In his second debut in the British Superstock 1000cc Championship, CF Motorsport pilot Brayden Elliott has secured some promising results amid the tricky conditions, and physical track layout at Brands Hatch Indy this past Easter long weekend. 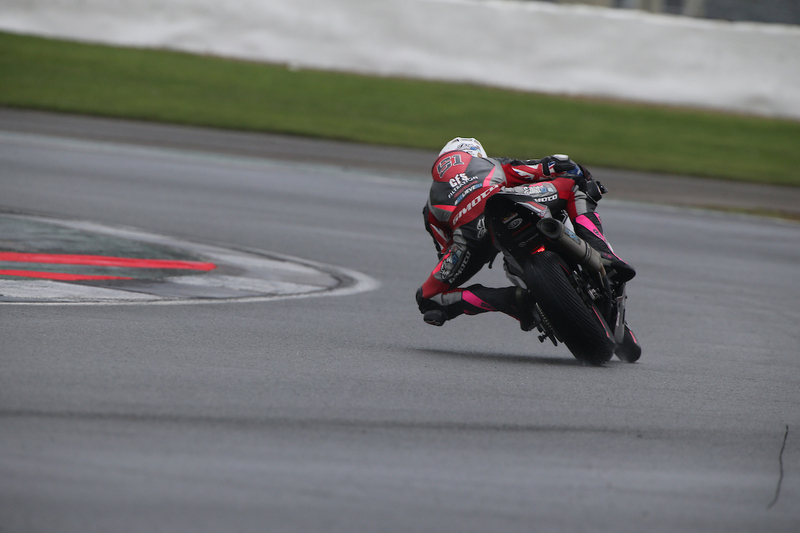 Perfecting setup in two 25-minute practice sessions was crucial for Elliott, as times proved to be fast and all within a second of each other in the 38-rider field. Heading into his only qualifying session, Elliot played to his strengths finally finishing the 25-minute session in 21st position, only 0.783 seconds off pole position. Threatening weather conditions tampered with racing on Sunday as rain fell over the grid, delaying the race start. Elliott got an excellent launch off the grid to begin his 38-lap journey, redeeming three positions in to the first turn. Unfortunately, at only 28 laps the weather conditions caused the race to be red-flagged and declared with Elliott finishing the race in 19th position. For his second race of the weekend, and with plenty of laps turned Elliott once again launched off the start, fighting to 16th position where he scurried in a four-way battle. 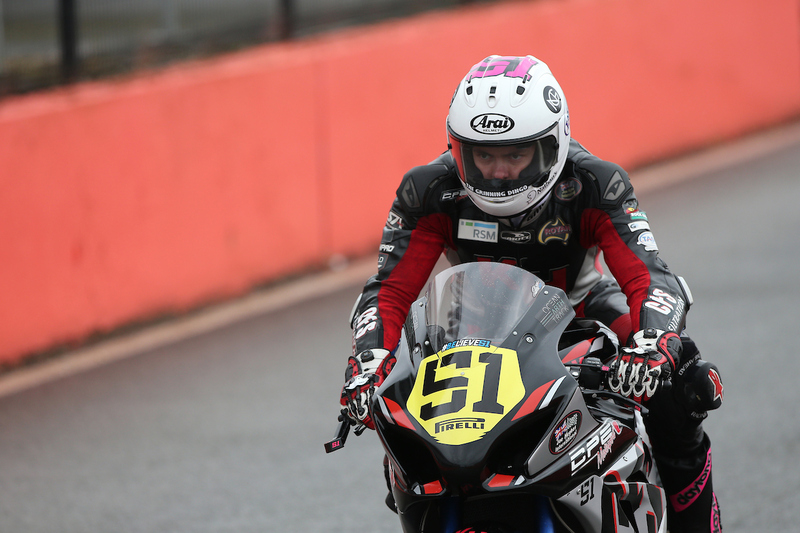 And despite a last charge on the final lap for 15th position Elliott finished the race 16th, 0.054 off the rider in front. “Overall I am happy with our progress and improvement throughout the weekend. 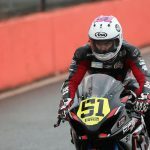 It certainly proves just how tough the British Superstock championship really is, as well as the depth of field and the competitiveness of the championship”, Elliot began. “I have never had to ride and fight so hard for every position! I have learnt so much from both of my races over the weekend and have been able to take the progressions we made, and continue to work on them for round three. 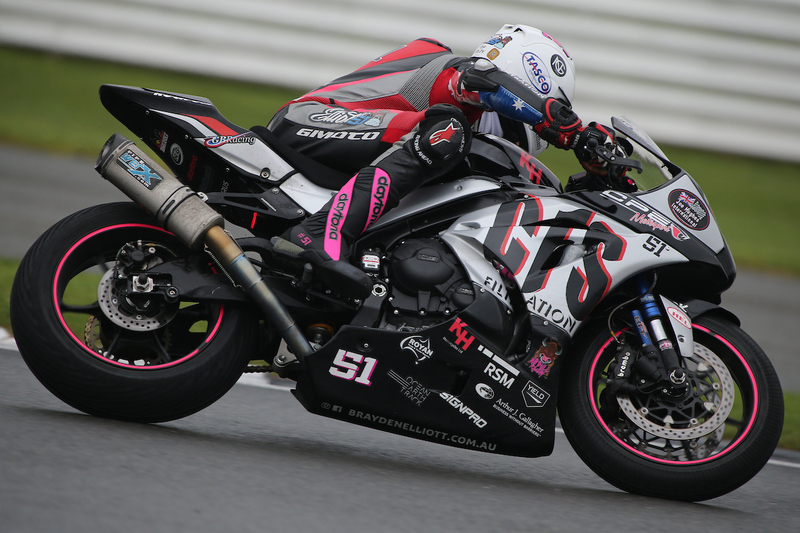 “I know that with each day on the bike, and with the continuing development on the Yamaha R1 I can be competitive in the championship, and fight for positions further up the grid as I proved at Donington Park,” Elliott finished. 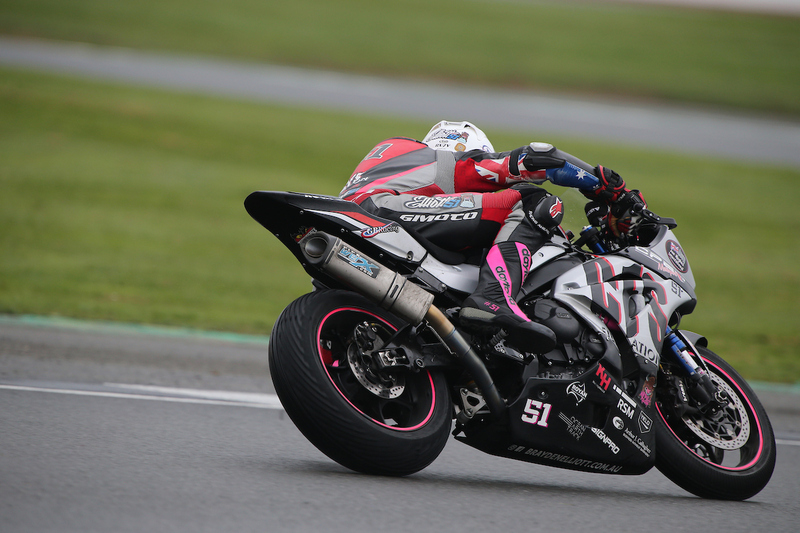 Less than two weeks from today, the British Superbike Championship moves to Oulton Park Raceway to continue the Superstock battle, this April 29th – May 1st.